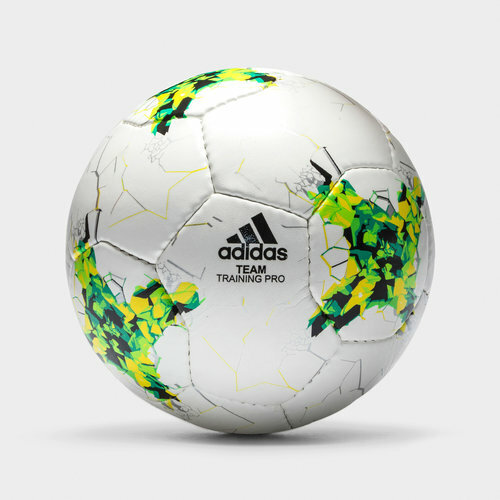 Improve your skills session after session and be sure you're playing at the very top level with the adidas FIFA Team Training Pro Ball in White, Yellow and Solar Green. 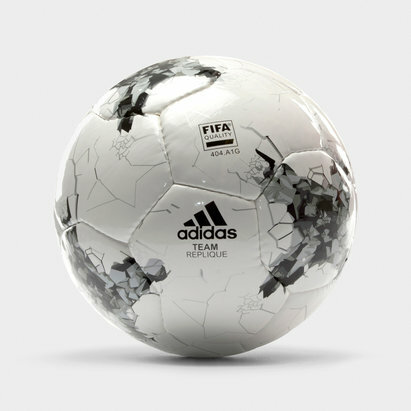 This training football features a soft synthetic surface which is hand stitched which provides excellent touch on the ball for a range of passing, shooting and dribbling. Durability is also a key feature with the hand stitched design bonding the outer layer together to great effect. 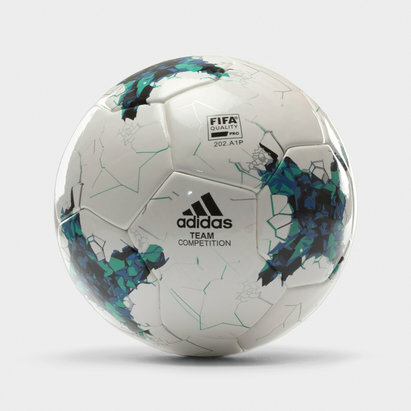 There's no stress when hitting the ball as hard as you can with the reinforced injection-moulded bladder retaining the shape of the ball and holding the ball at the perfect inflation.